At Premier Floor Covering and Tile Center, we understand how hard it is to find just the perfect window treatments for your home or business, and we are here to help! Today, there are many choices in window treatments such as: cellular shades, sheer horizontals, wood blinds, wood alloy blinds, woven woods, verticals, cellular verticals, mini blinds and more. 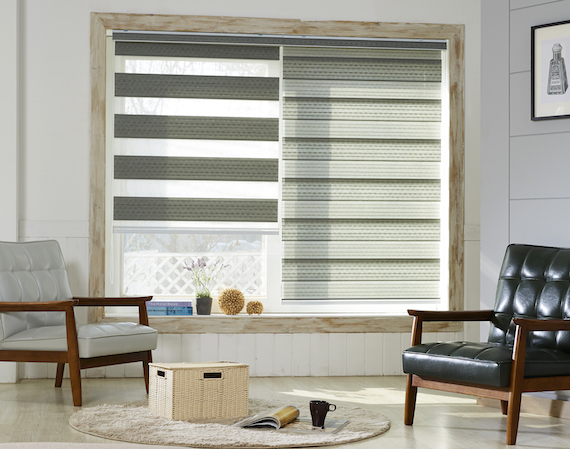 Make an appointment with us today and let us help you pick out the right window treatment for you home or office! For more information on our full offering of products, including flooring, carpeting, and tile, visit our main website.